Cure that low spot in your days with this little bag of mixed lollies. The promotional Mixed Lollies 25 Gram Bag is perfect for sharing. Confectionery gifts always bring delight to every recipient. 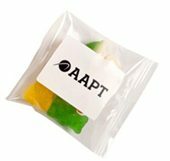 That’s why if you’re still looking for a promotional gift item that you can give away for your marketing campaign, you just can’t go wrong with our custom Mixed Lollies 25 gram Bag. 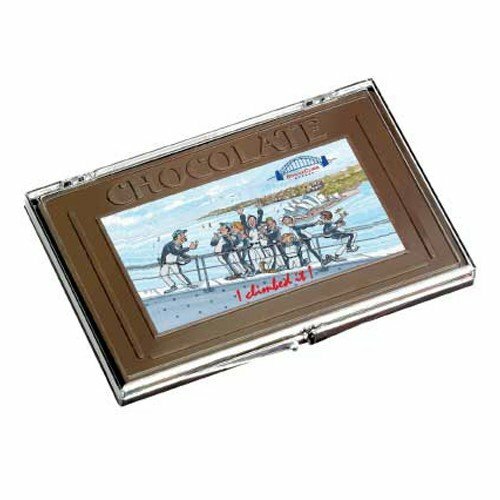 This sweet treat comes from our wide selection of promotional confectioneries. 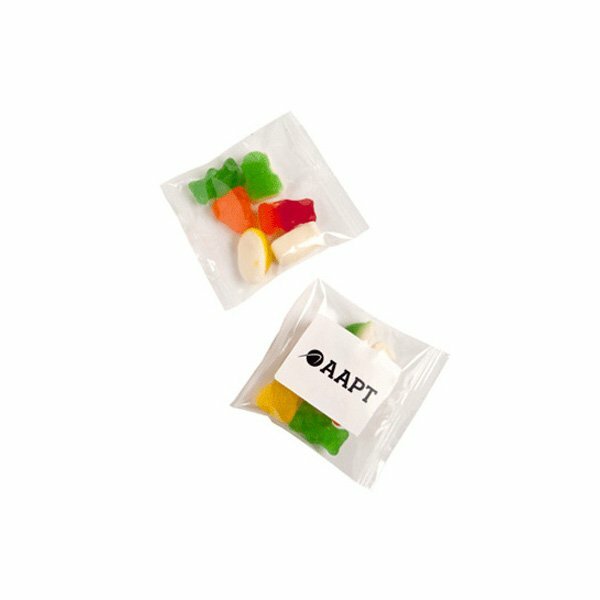 With 25 grams of delicious mixed lollies, giving away this promotional product is sure to make your campaigns a huge success. The customised Mixed Lollies 25 gram Bag has a height of 65mm and width of 85mm. It’s a small size that perfectly slips inside pockets or purses, making the branded Mixed Lollies 25 gram Bag a good companion if you want candies while on the go. The bag also comes with a sticker where you can print your custom designs. The sticker size is 50mm in width and 40mm in height. Having your logo or any graphic associated with your brand is a great way to market your company. 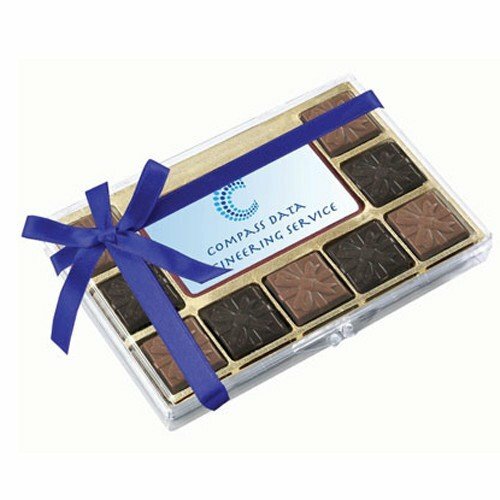 With your corporate colours on the personalised Mixed Lollies 25 gram Bag, advertising your business has never been this easy and delicious. Take your promotional gifts to trade shows and you can count on those new clients knocking at your door in no time. If you want a presentation for your lollies that looks very decorative, the custom Boiled Lollies Large Apothecary Jar will definitely please your visual taste. Or if it’s size that you’re after, then we highly suggest that you go for the promotional Boiled Lollies Big PVC Box. 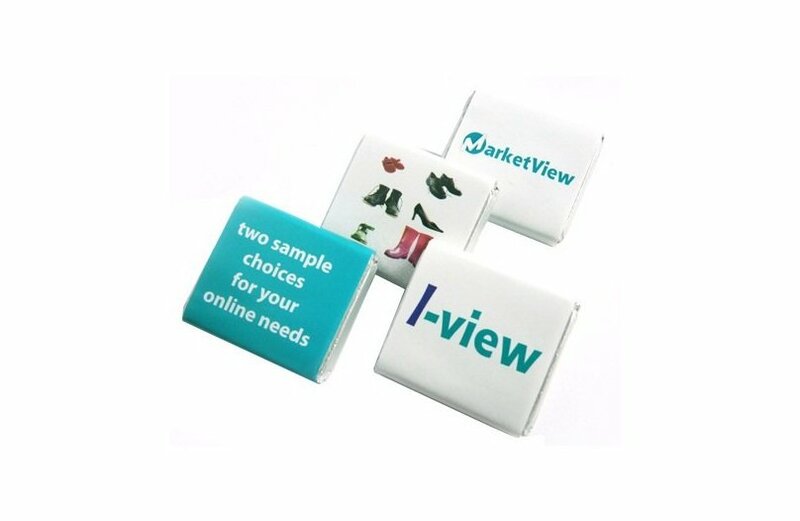 Also check out our other catalogue if you’d like to add wearables to your confectionery gifts. The custom embroidered Checkered Reversible Beanie makes a good addition to your promotion especially for the upcoming cold season. Let us know your thoughts. Reach us through 1300 008 300 or simply hop on that chat box and shoot us a message.